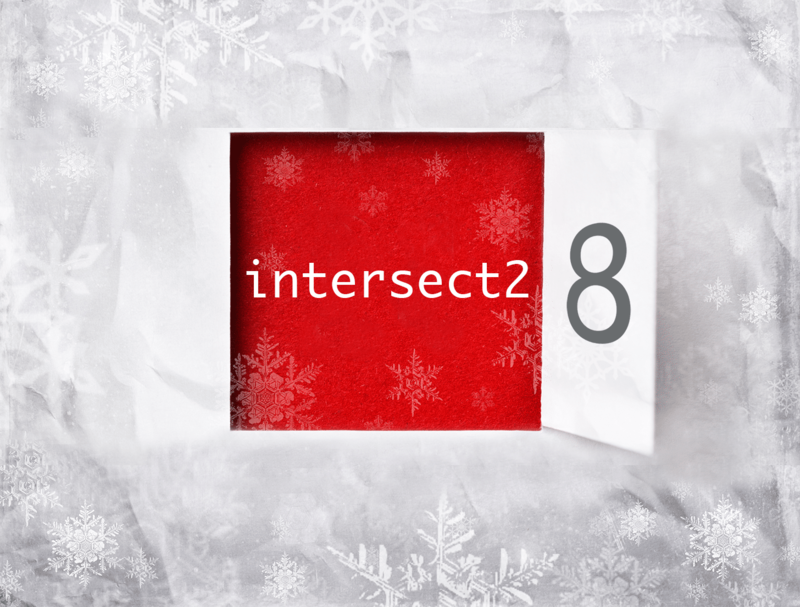 This little helper returns the intersect of multiple vectors or lists. I found this function here, thought it is quite useful and adjusted it a bit to my liking. Internally, the problem of finding the intersection is solved recursively if an element is a list and then stepwise with the next element.